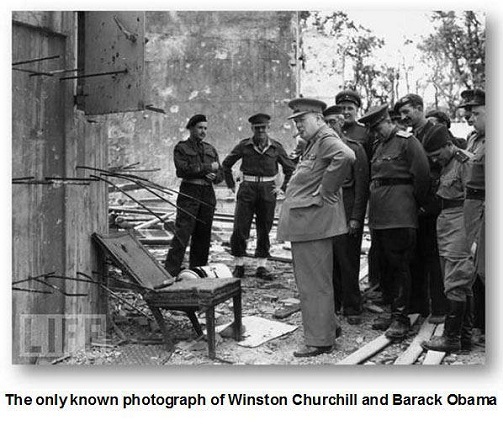 This entry was posted in Cartoons and tagged Churchill, empty chair. Bookmark the permalink. Dirty Harry would love this!